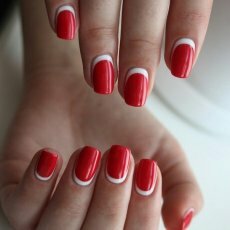 Manicure, Pedicure & Shellac Nail Manicure Offers in our London Victoria & Pimlico Salon, Westminster! 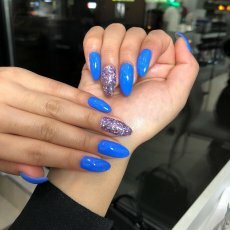 Imma Qulate Beauty Offers fantastic offers on Manicure and Pedicures treatments, so you can achieve the smooth hands and gorgeous feet look without breaking the bank. 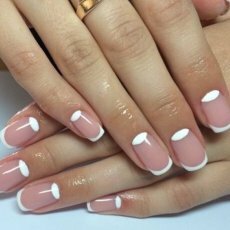 We offer various types; Express Manicure & Pedicure, Essential Manicure and Pedicure, and Luxury Manicure & Pedicure (Also available in GEL Manicure & Pedicure with Shellac). 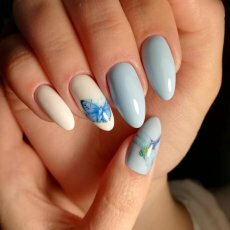 Visit us today for impeccable Manicures and Pedicures with exclusive 30% Discount on your first visit, and 30% Off if buying a set of 6-12 treatments costing only from around from little as £15 each Manicure or Pedicure visit. Sole Beauty’s philosophy is to make quality beauty treatments affordable to ALL women in London; and once you've tried Sole Beauty you'll never try another. So ladies, visit us today and your hands and feet will thank you for it. 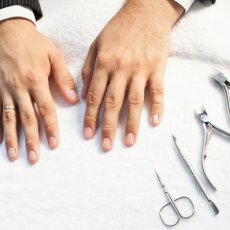 Moreover, enjoy whopping 20% Discount of your First Visit or 30% Discount when you buy a Course of 6-12 Treatments. T&C: The £20 Shellac offer is only valid before 5pm (Monday to Wednesday) outside those hours normal Discount will apply or get the Course at 30% Discount.